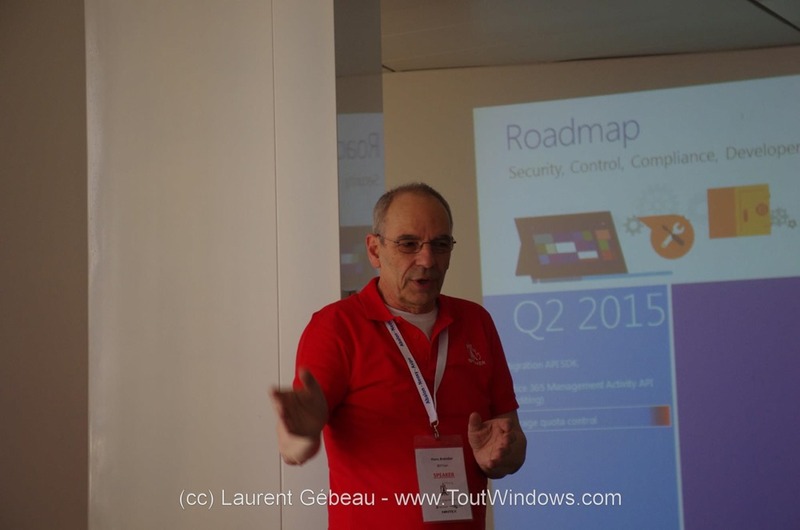 There were three new thing happened at SharePoint Saturday Paris. One: Have a nice Speaker Dinner on a boat, swimming on the river Seine, showing Paris buildings from another side. Second: This was the highest SharePoint Saturday, I ever have spoken. Fortunately we do not have to go upstairs to the 40th floor. 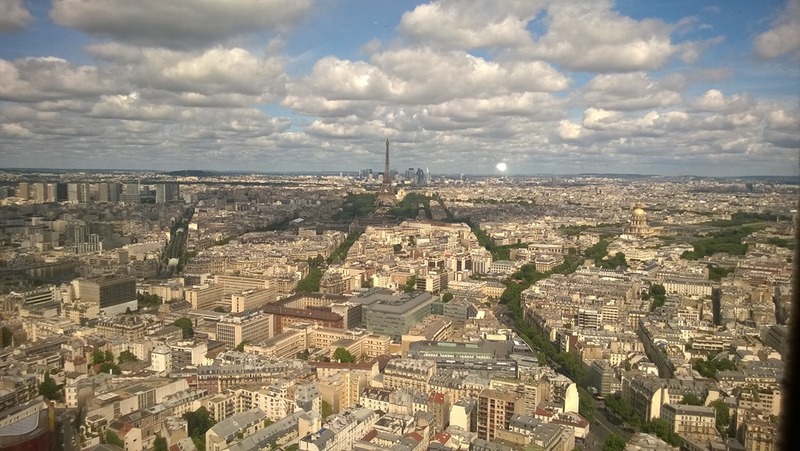 Express lifts run very quickly, the weather was fine, show us Paris from the cloud perspective. Third: My first two language session (English/French) about OneDrive for Business with my MVP Colleague Kevin T. You will find my session slides here. 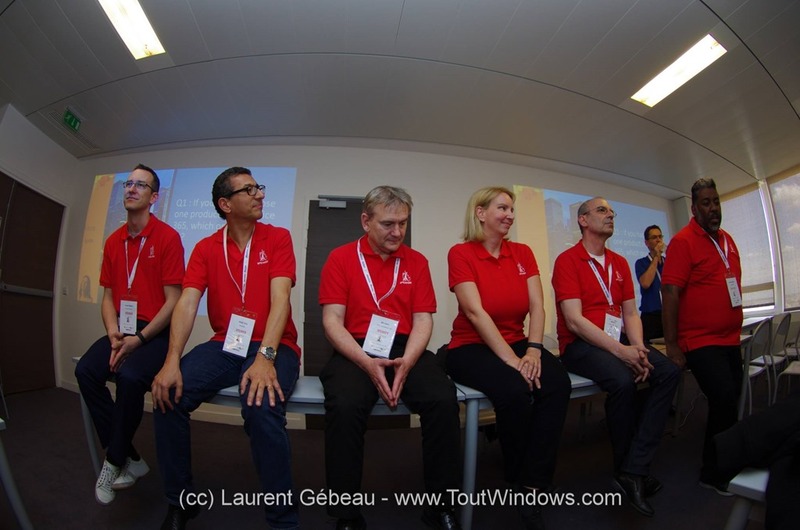 Well organized event, at the end with a one hour Panel session with seven MVPs from six different countries (Italy, United Kingdom, France, Austria and Germany). See you there next year?